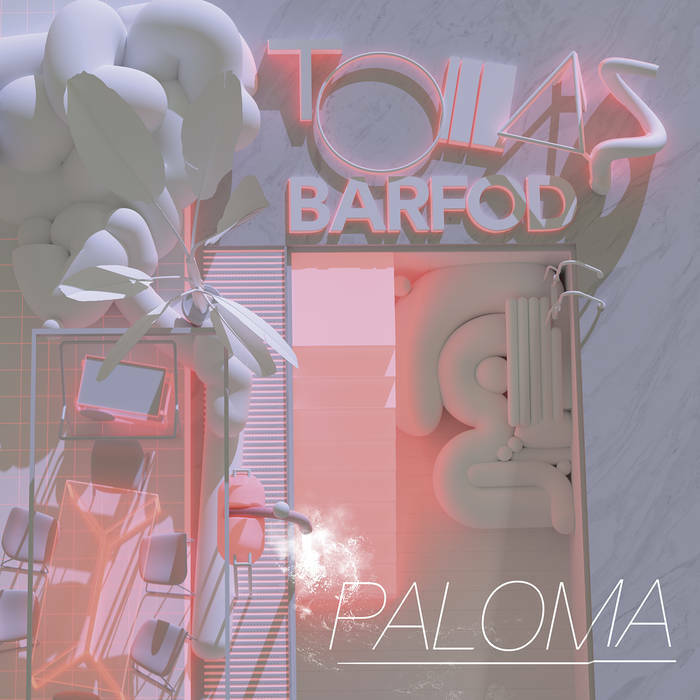 Back in the summer of 2012, Danish dance music polymath Tomas Barfod released his debut solo album, a sophisticated mesh of electronics called Salton Sea. Lauded by the likes of Pitchfork, Dazed & Confused and Gorilla vs Bear, the acclaim took Barfod slightly by surprise. Its success has paved the way for the follow-up, Love Me, an album that takes Barfod’s spirit of adventurousness and raises the stakes. Utilising a supporting cast that includes a string and brass section, and musicians like Here We Go Magic’s Luke Temple and long-term collaborator Nina K. on vocal duties, it’s a multi-layered album that effortlessly pushes and pulls dance and electronic music into a myriad different shapes. Barfod was first exposed to the indefinable lure of the electronic music scene not by clubbing (that came later), or by specific acts, but by a long-forgotten film featuring a section set in a club. “I think it was after I watched a bad movie about raves in the 1980s that I became fascinated by it all,” he laughs. Early musical influences ranged from the likes of Goldie, Massive Attack and Portishead, to Goa trance and techno, before drifting into house and disco. 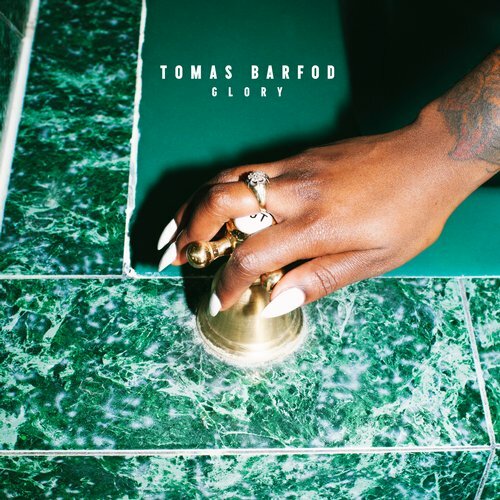 These influences subsequently manifested themselves in the acid disco-inspired club-bangers Tomas released as Tomboy via Gomma records and the ambient techno he unleashed on Kompakt. Says Barfod “I started playing drums when I was 10 and then I joined different bands. Then I started playing turntables. So I had about ten years of musical experience before I started making my own music.” Part of that experience came in the shape of his band, WhoMadeWho, who he formed in 2004 alongside two fellow Danes, guitarist Jeppe Kjellberg and singer and bassist Tomas Høffding (Barfod plays drums and produces). 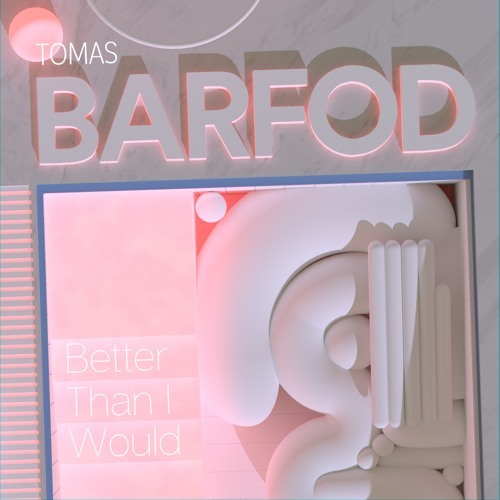 With so much going on, it would be easy to assume that Barfod’s solo career is just a sideline, or a hobby in-between remixing, producing for other acts or working with WhoMadeWho. One listen to the Pulsing EP or Love Me, however, should make it very obvious that this is where his heart is. Love Me is many-textured, endlessly rewarding, an organic-sounding electronic album utilising real heart and soul, flitting between enigmatic instrumentals like “Mandalay” and the bubbling drama of the keening, Night Beds-featuring “Sell You”. “My career so far has been pretty random,” he laughs. “It all started with me saying ‘maybe I should put out a song’, then ‘maybe I should put out an EP’ and then the album, and that did well for me almost out of nowhere. I didn’t necessarily expect anything from it. With this album, however, I knew what I wanted to make and that I wanted people to like it.” Mission accomplished.